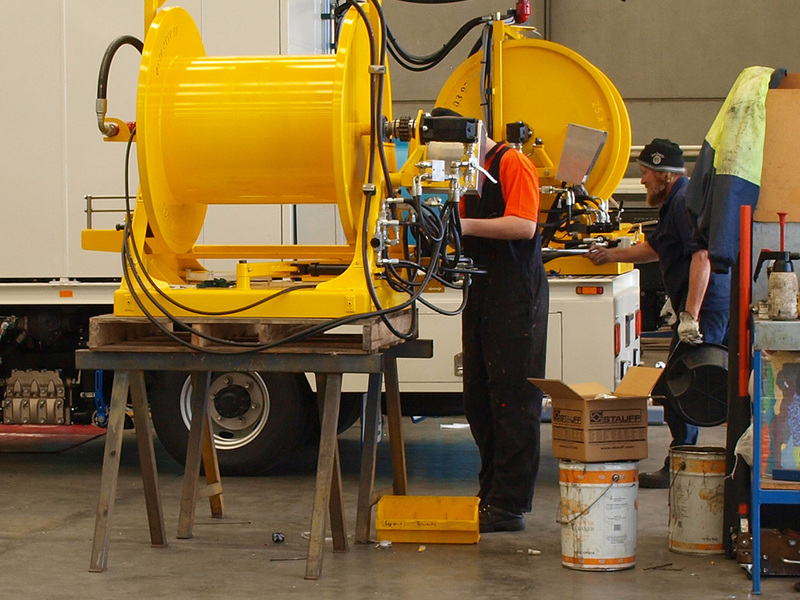 DCS Manufacturing Pty Ltd was established in 1993 to service the storm water and sewer cleaning industry. 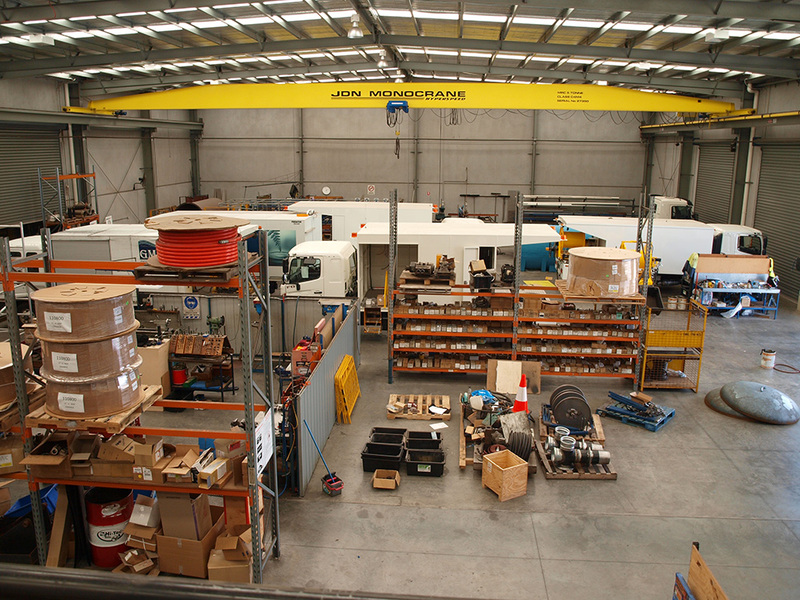 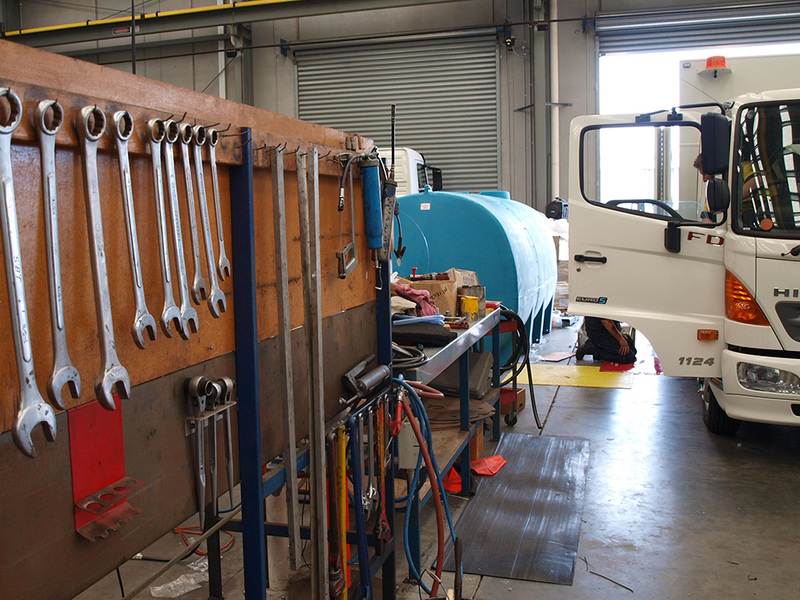 Our specialized systems are well supported with an extensive range of accessories and spare parts. 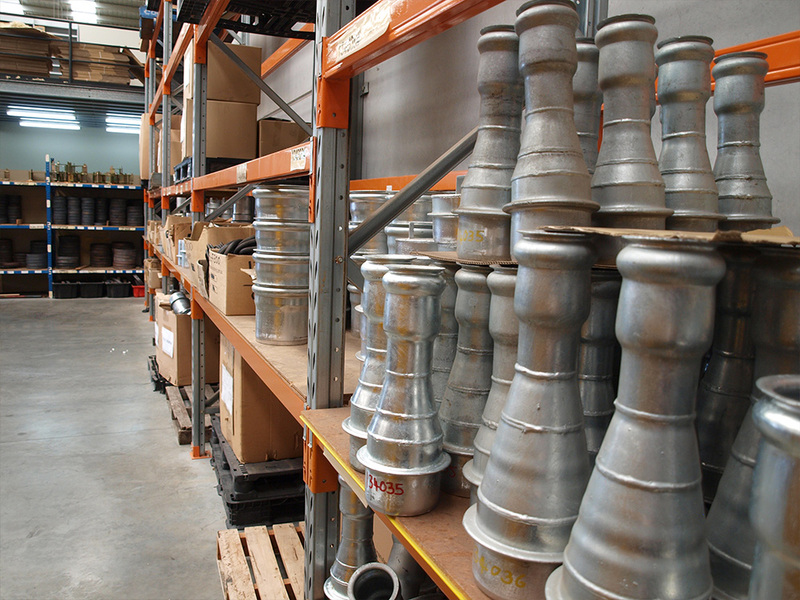 We also carry a huge inventory of support equipment and specialty nozzles to cover a wide range of cleaning tasks from basic pipe cleaning through to tree root and concrete removal. 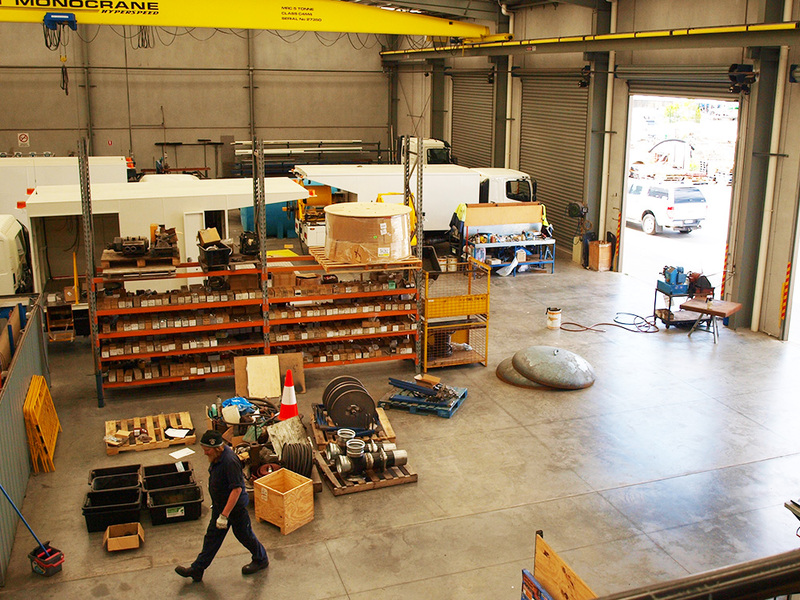 DCS Manufacturing is entering an exciting new phase in the companies ongoing development. 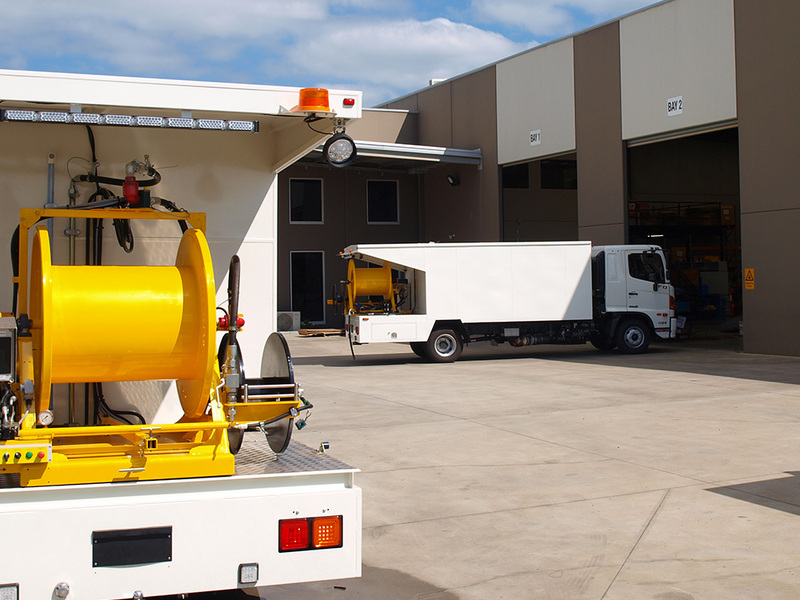 As leaders and innovators in the storm water and sewer cleaning industry, DCS, together with it’s partners are broadening the horizon, offering the industry a range of products, service and technology never seen before. 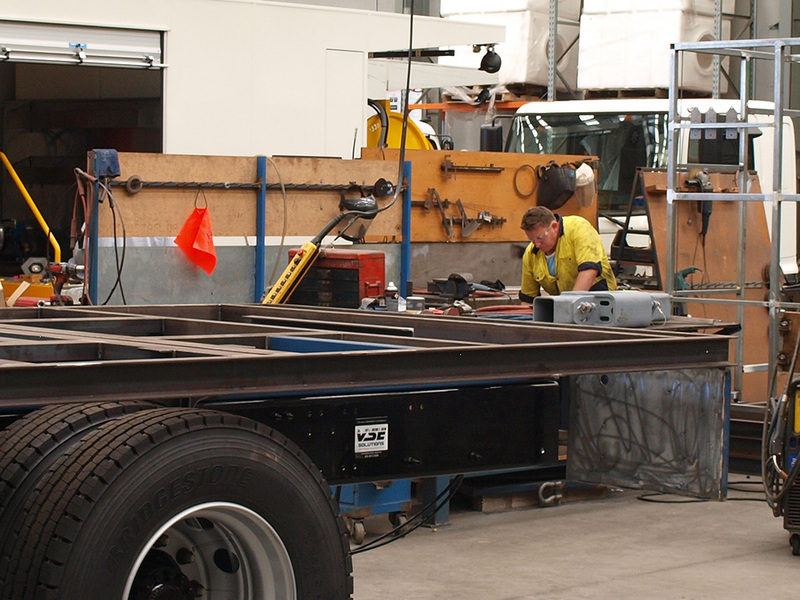 With a passion for research and development DCS are leaders in product innovation and their philosophy is building long term relationships with customers by delivering quality products, the right advice and the best outcomes.